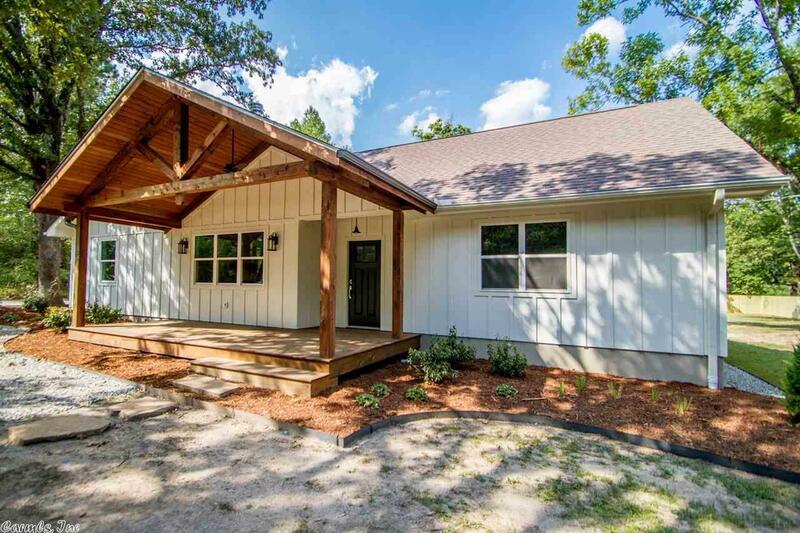 Newly built, high efficiency home w/high quality/energy efficient materials & lots of character. 4 BRS/2 BAS. 9 foot ceil throughout. Open liv, kit & din. Living has Texas limestone fireplace w/solid pine mantle. Kit has quartz & quartzite cntps, cus cabs, stainless appls., reclaimed wood island. Lrg MBR w/ enviable MBA. Energy effi: 95% eff gas furnace, foam insula, energy star windows. Unique timber framed front porch. Spacious back deck overlooking .54 acres. 1.3 miles to Promenade/1.5 miles to Kroger.